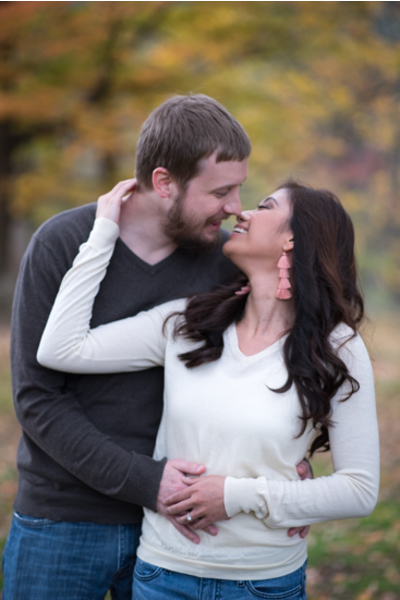 Congratulations to Katrina and Ryan on their engagement! 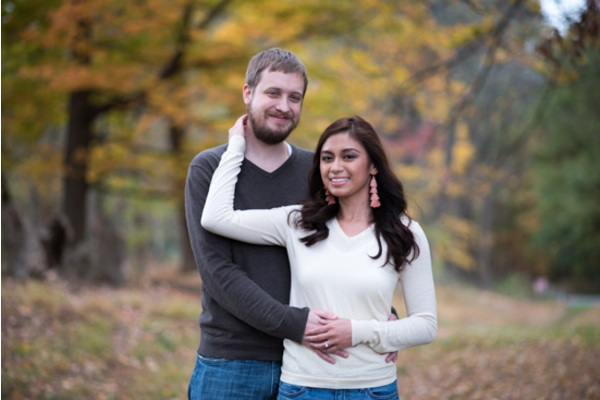 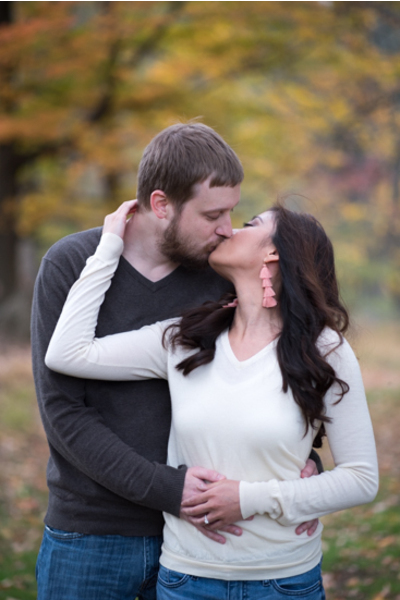 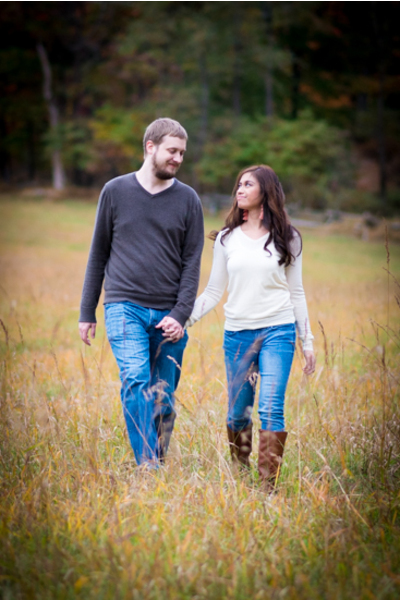 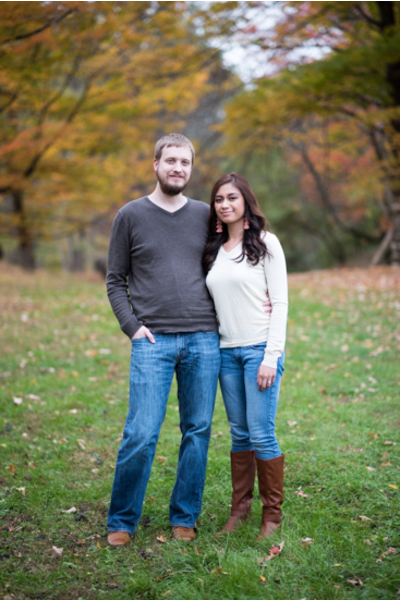 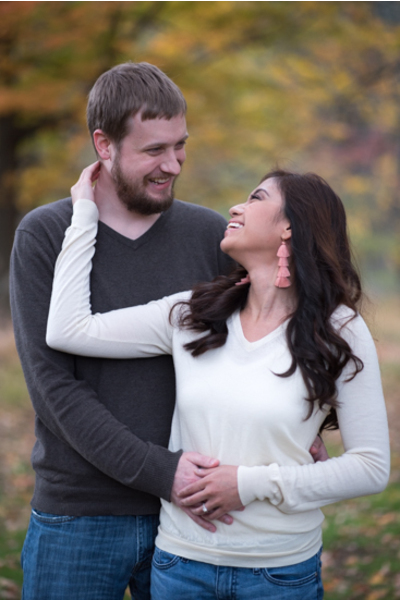 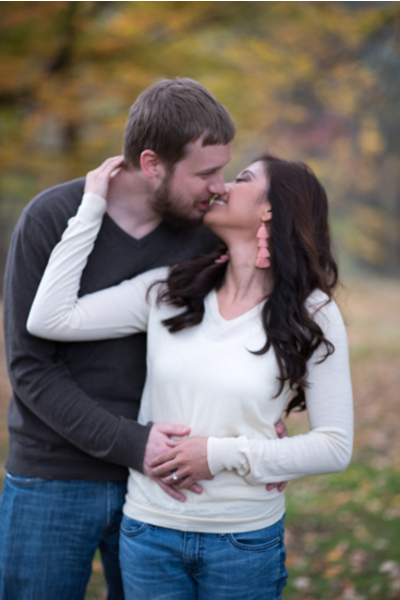 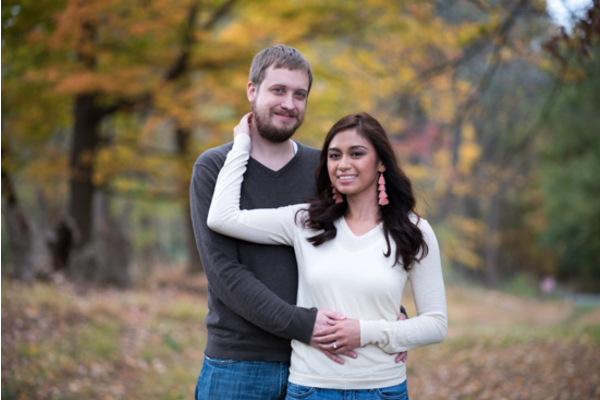 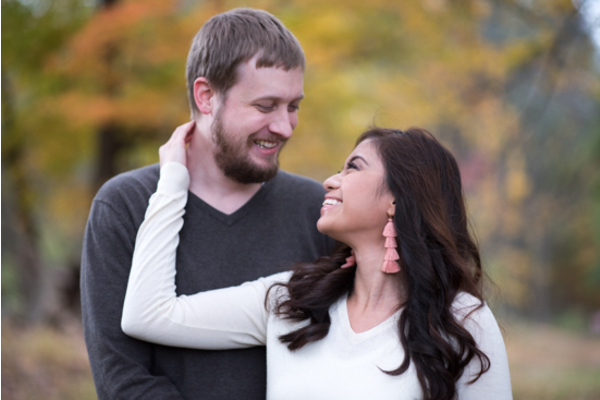 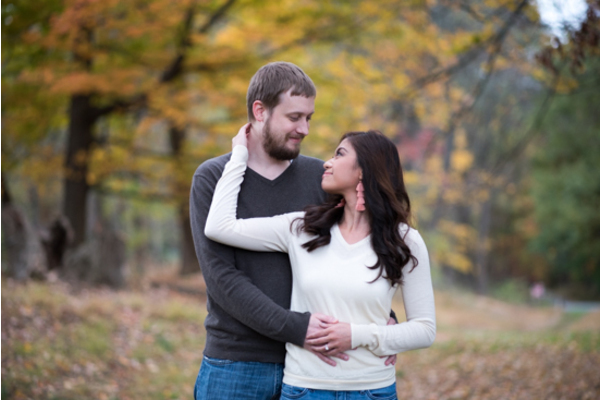 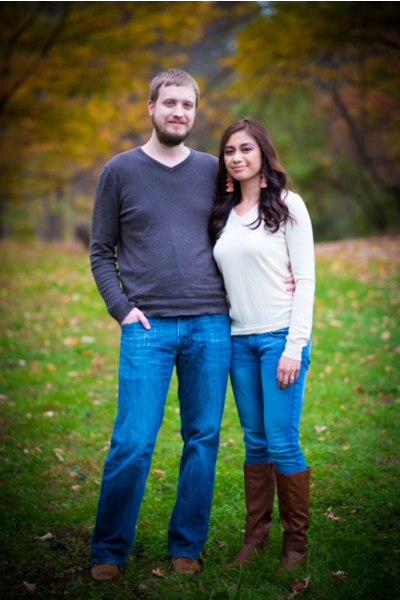 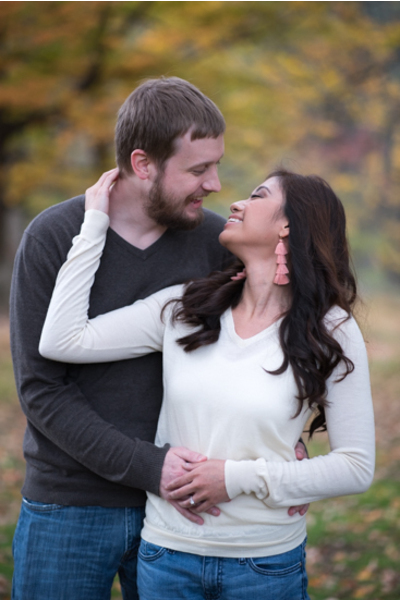 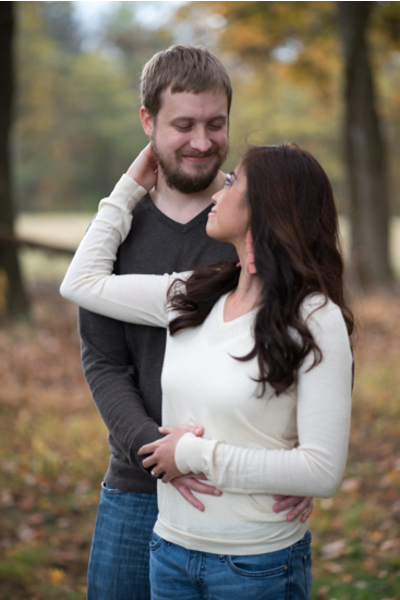 Katrina and Ryan will be celebrating their magical day on September 8th, 2018 at the gorgeous Reception Center at Matawan. 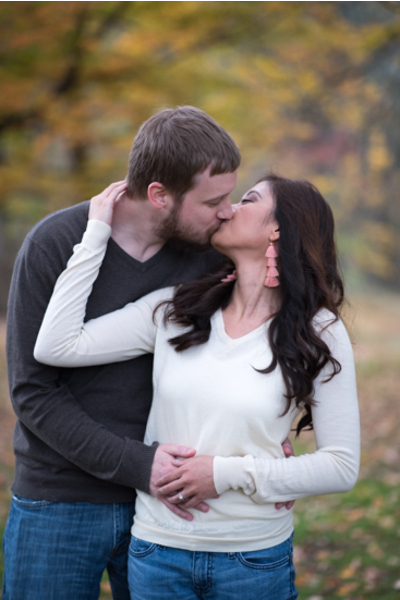 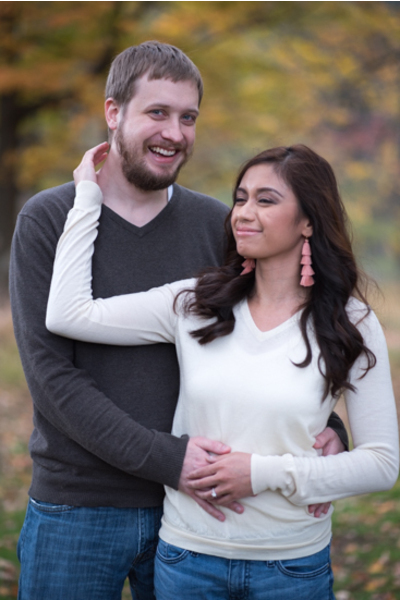 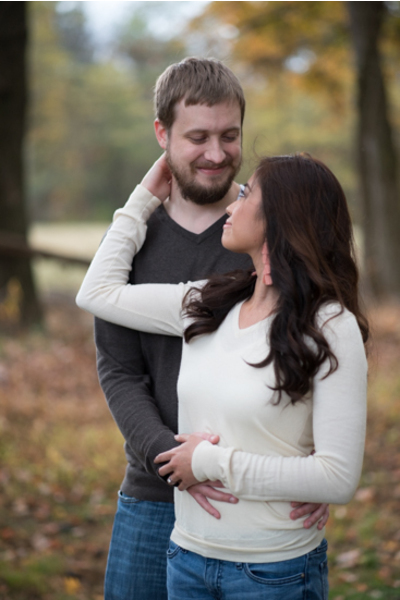 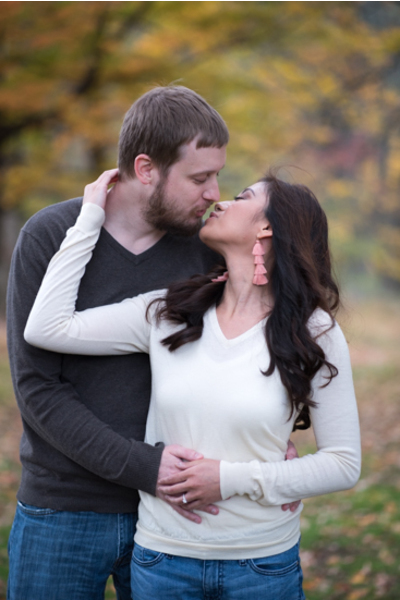 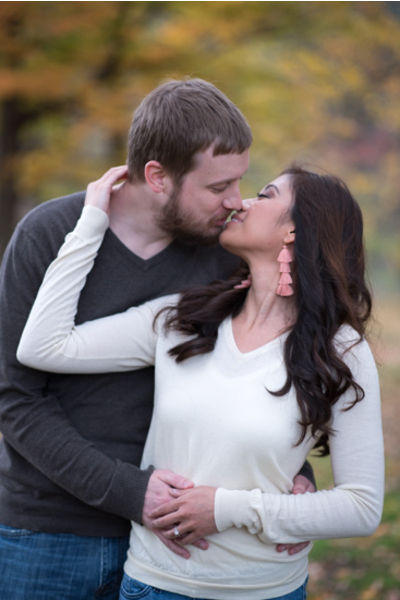 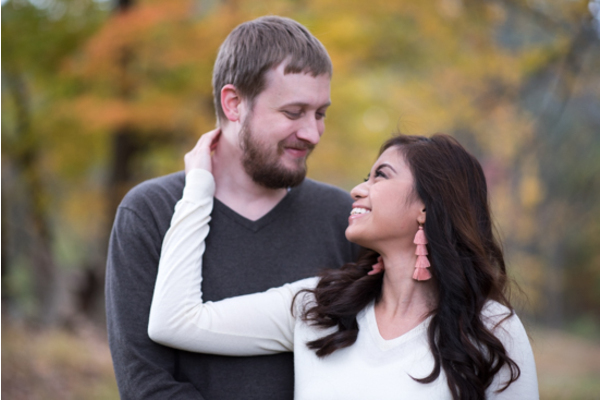 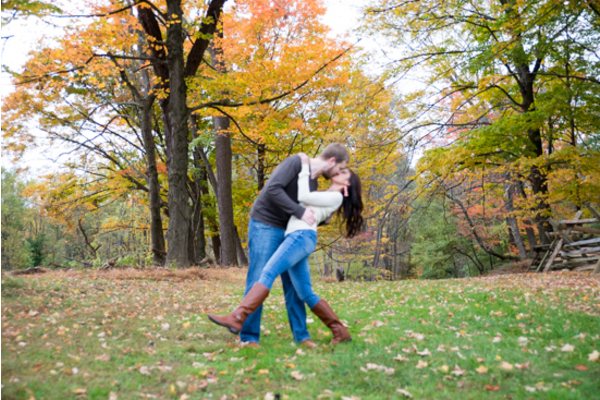 These two lovebirds were falling for each other all over again for their fall-themed engagement shoot in an open field. 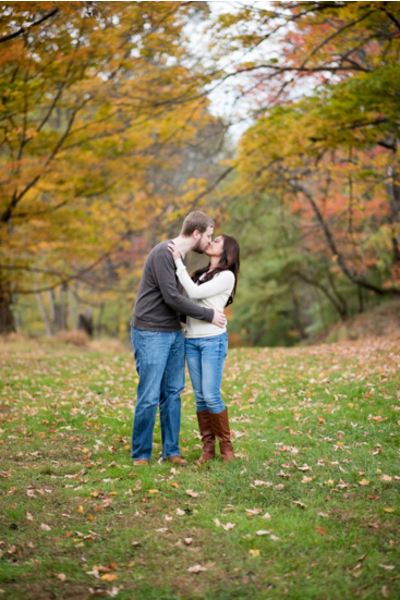 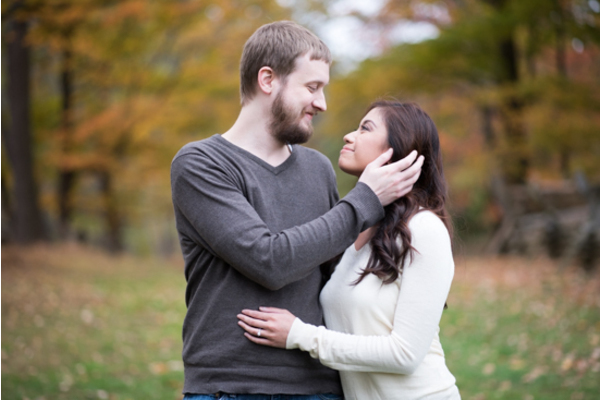 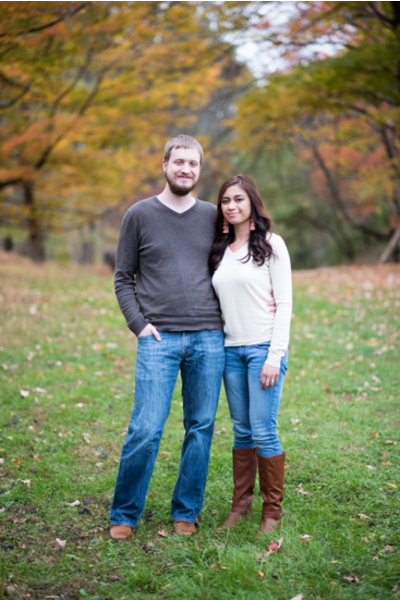 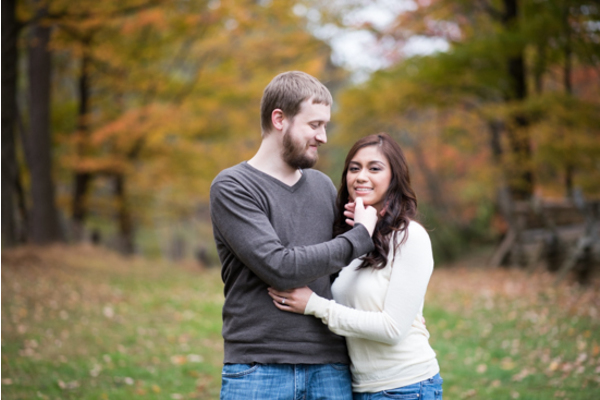 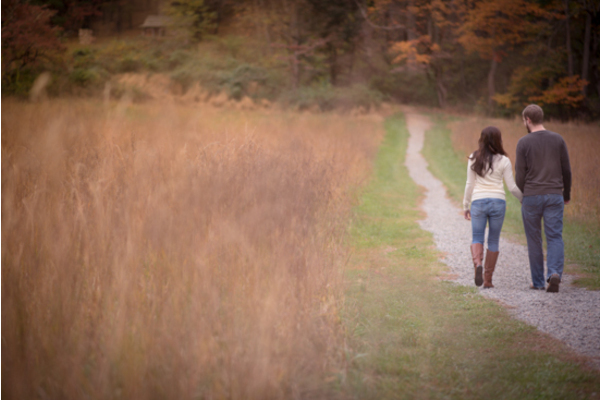 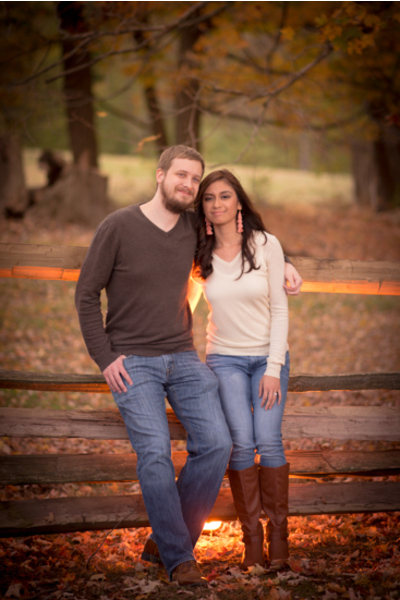 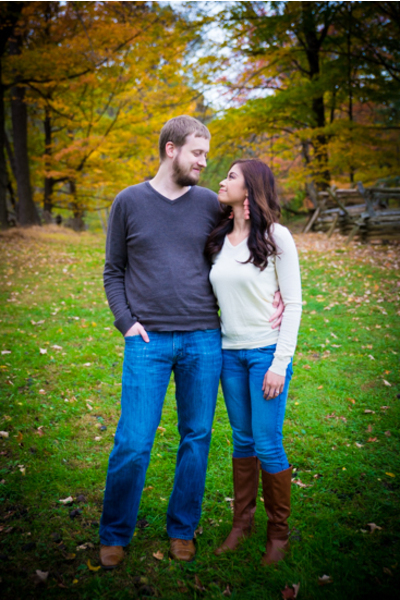 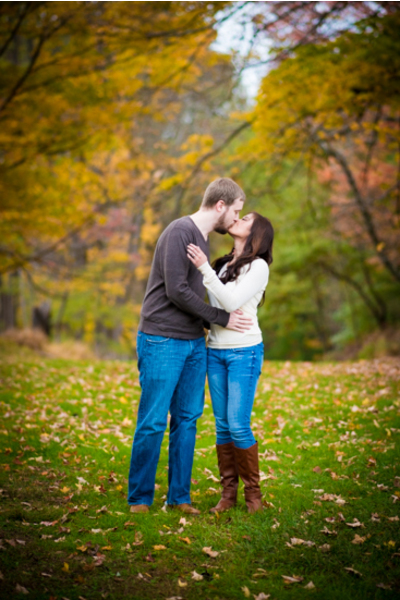 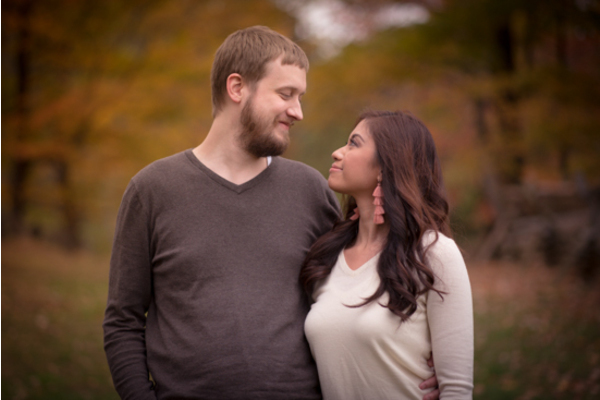 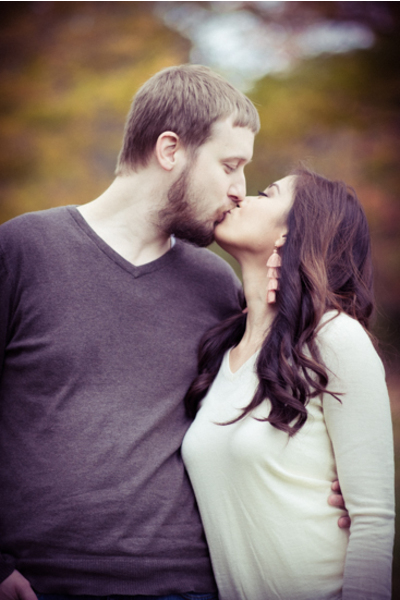 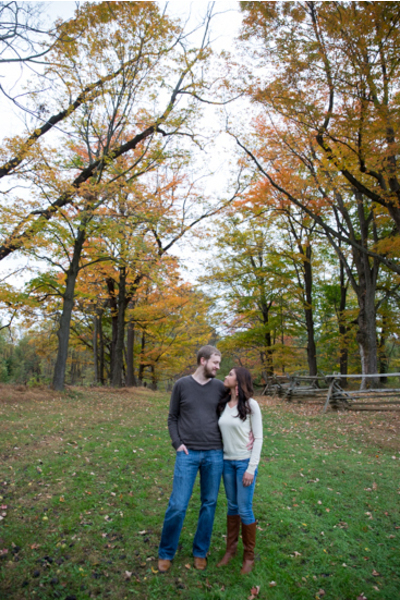 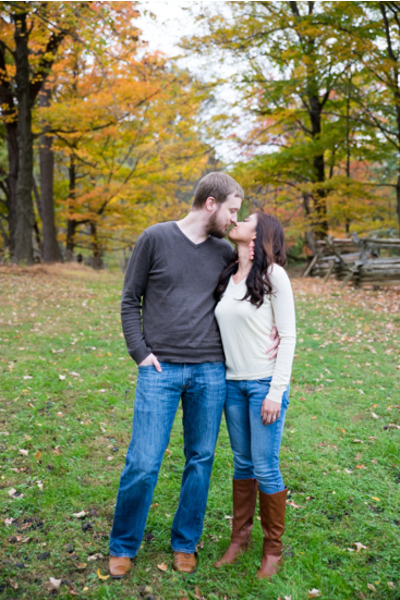 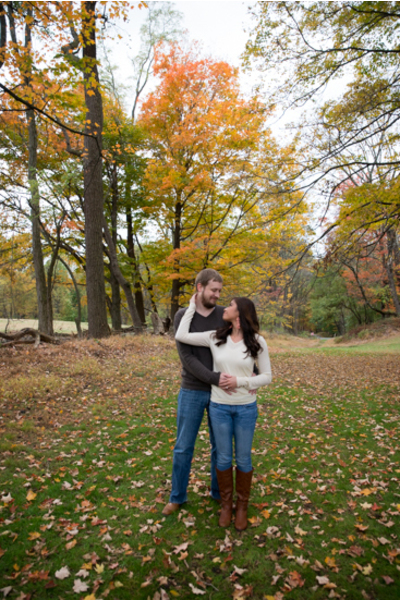 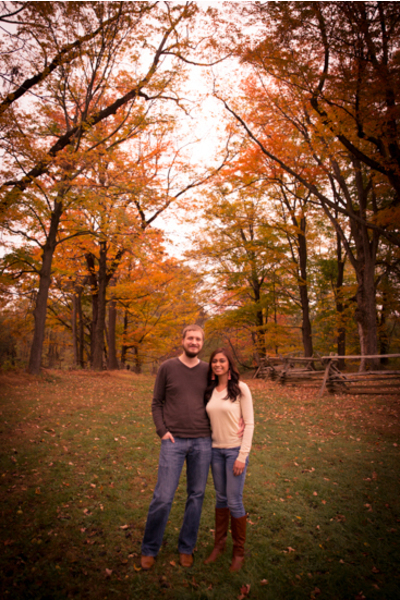 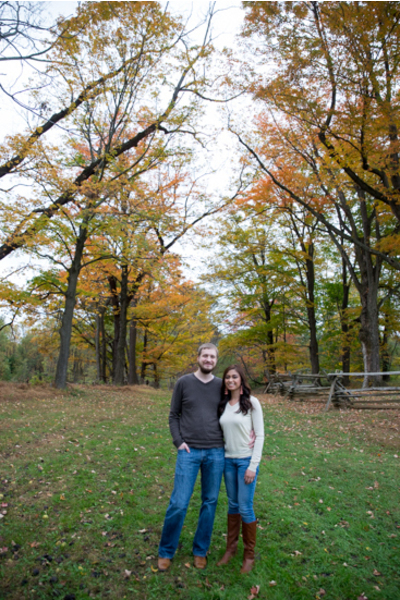 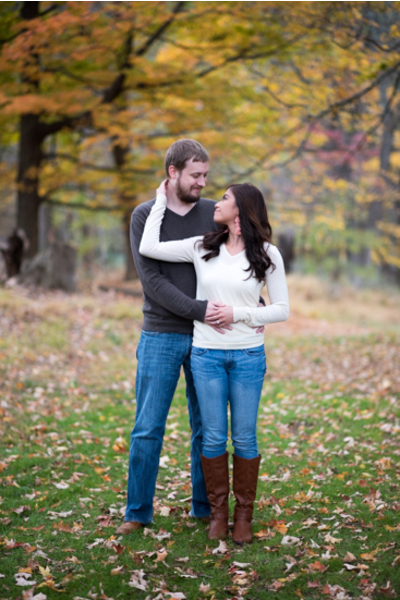 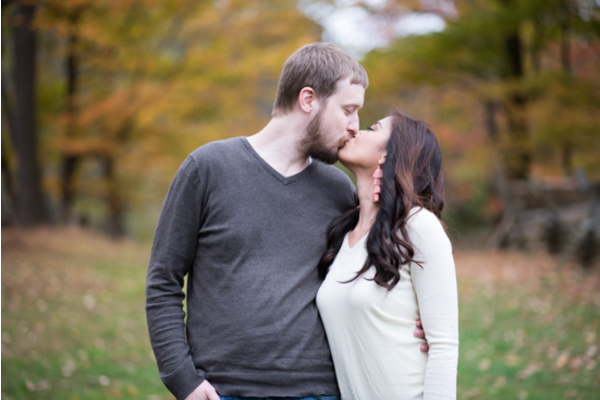 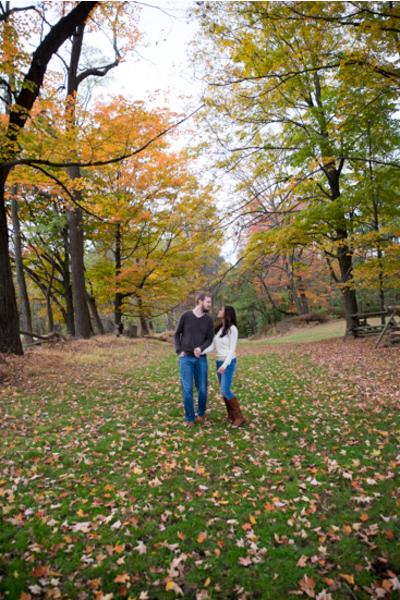 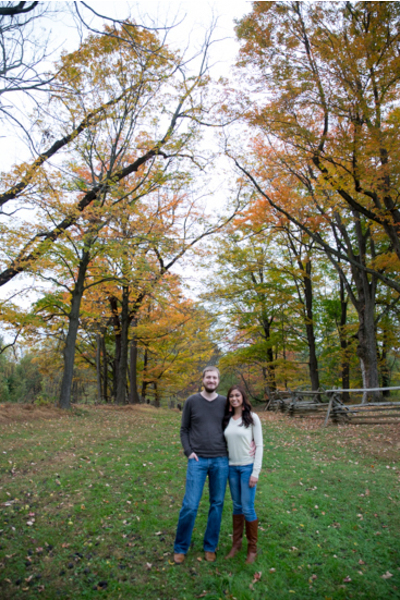 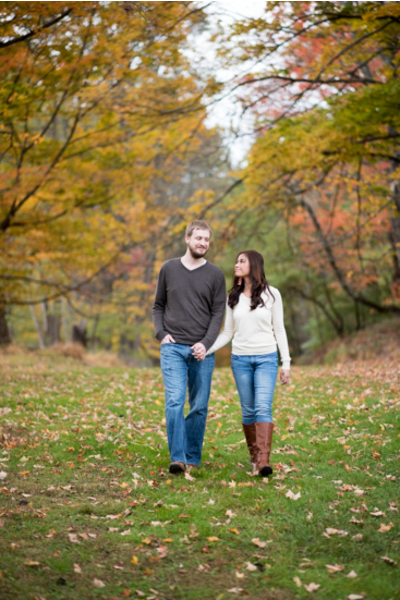 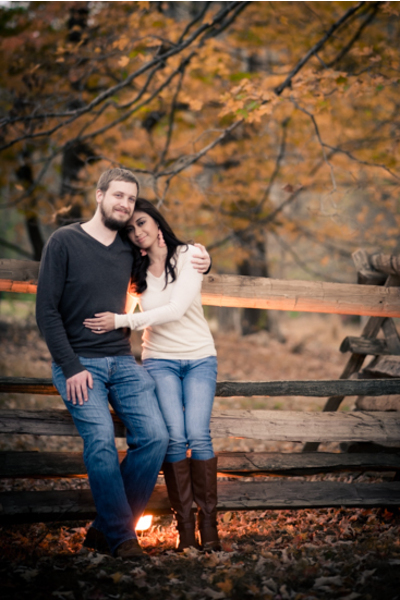 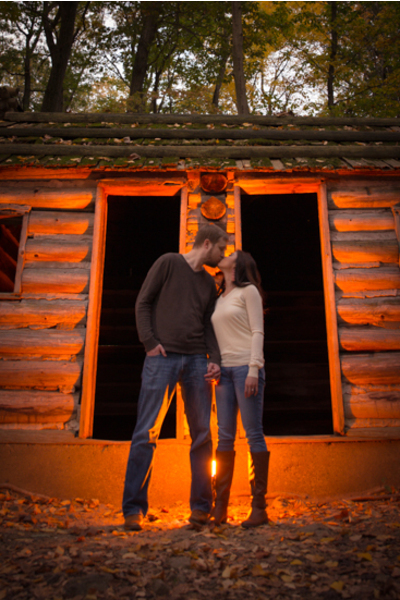 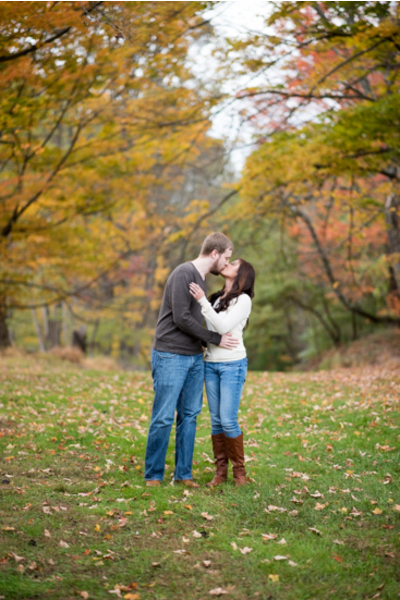 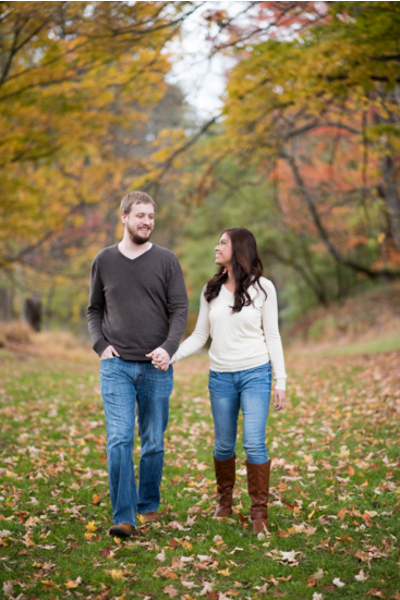 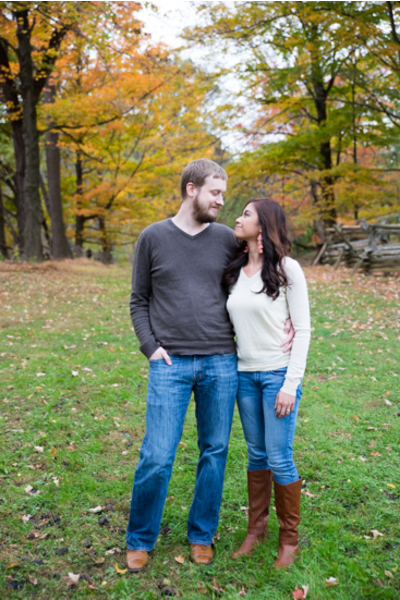 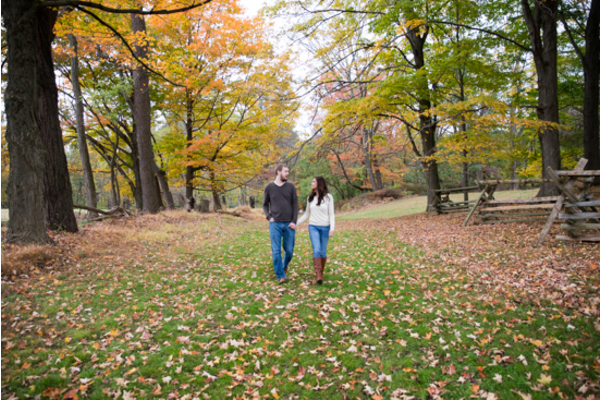 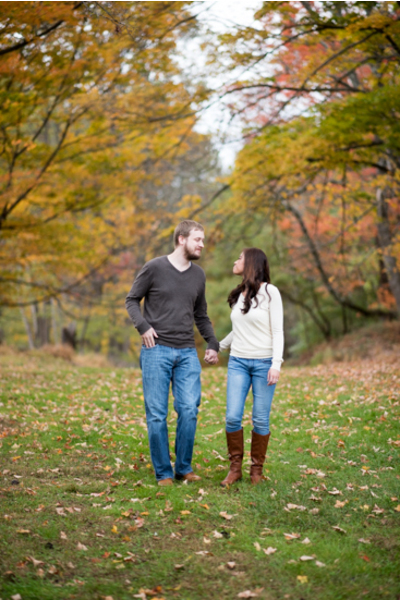 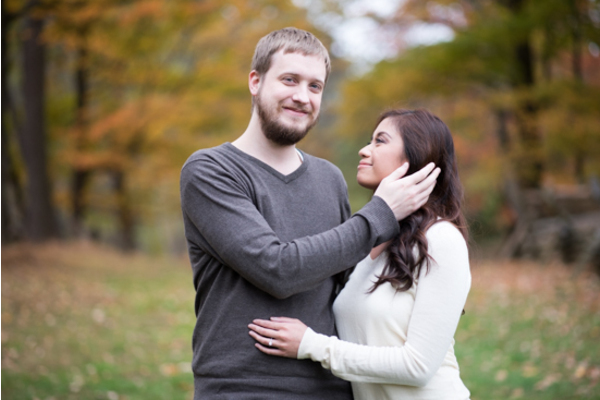 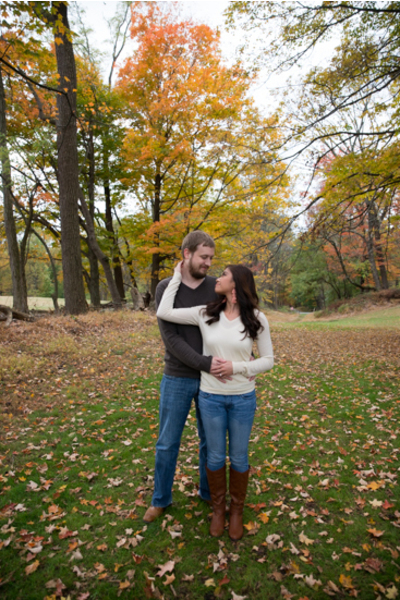 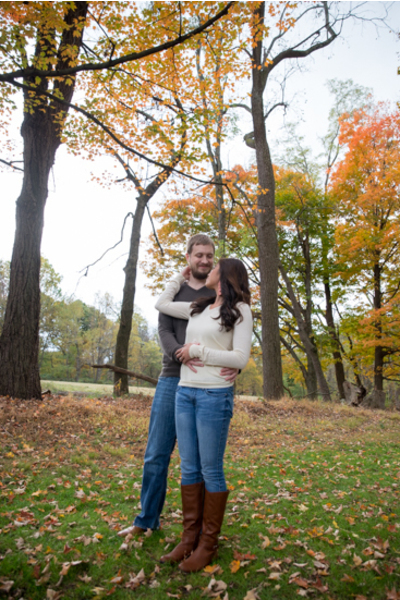 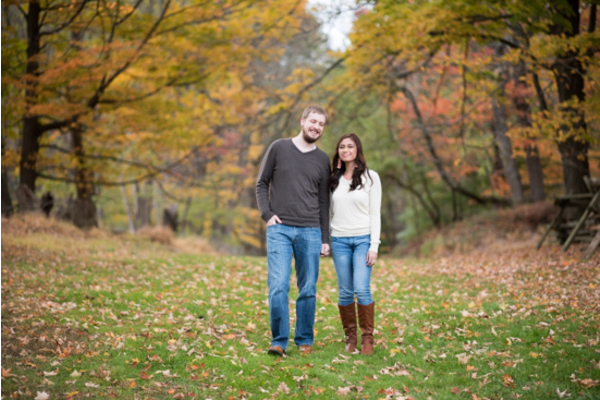 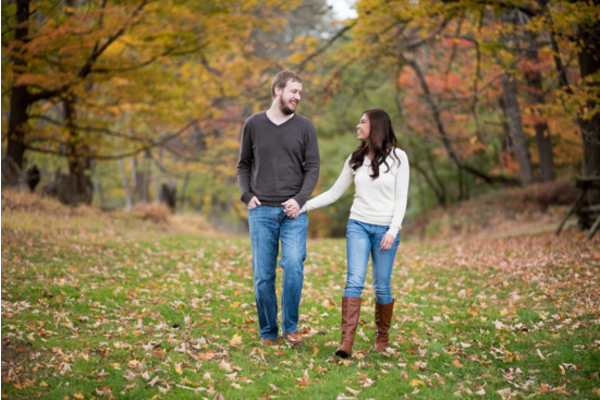 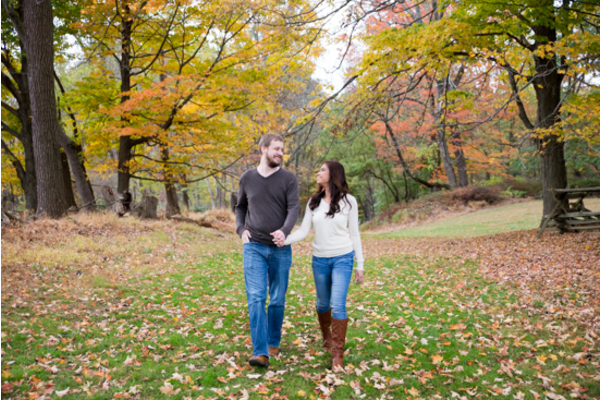 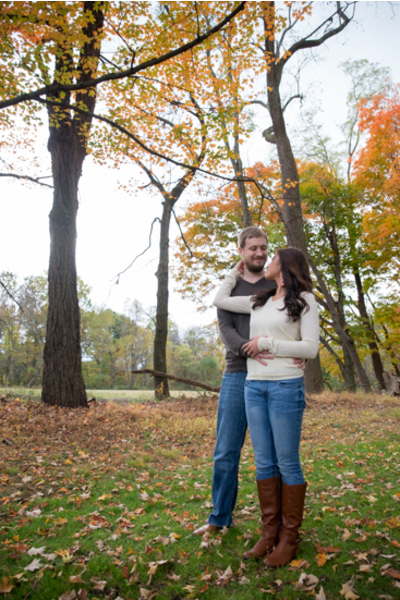 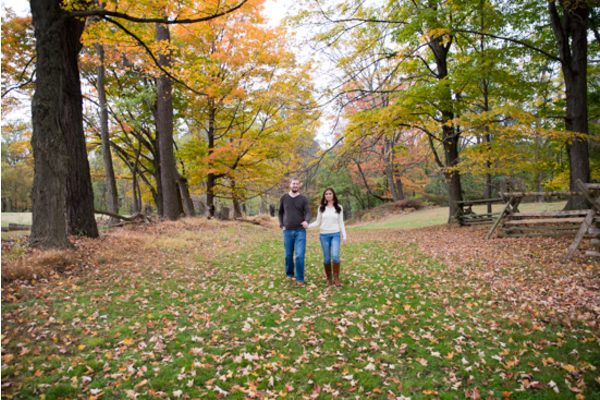 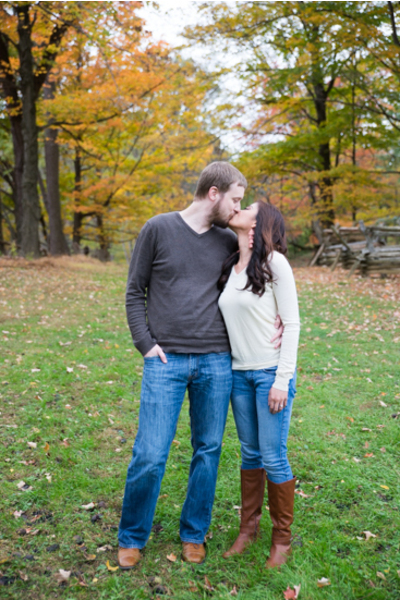 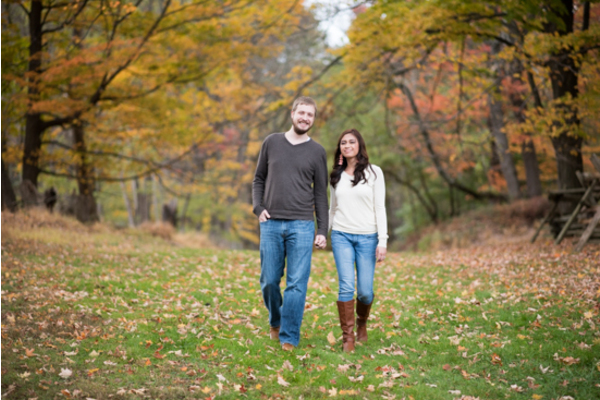 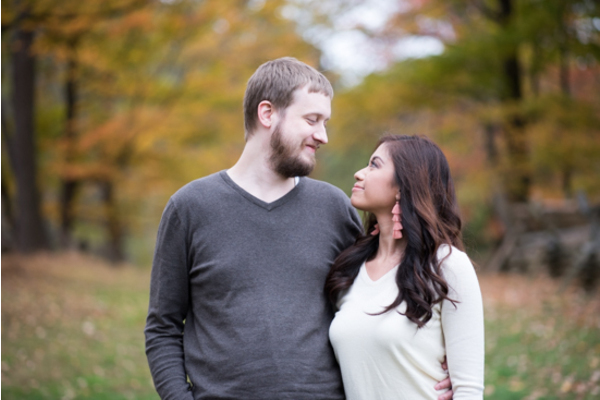 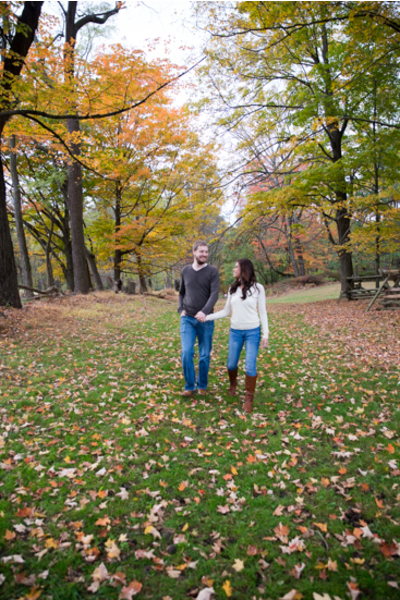 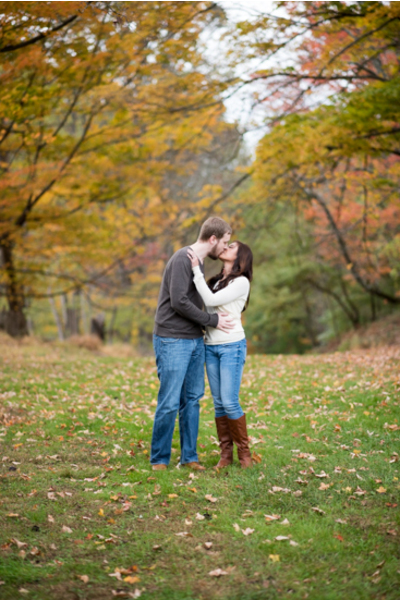 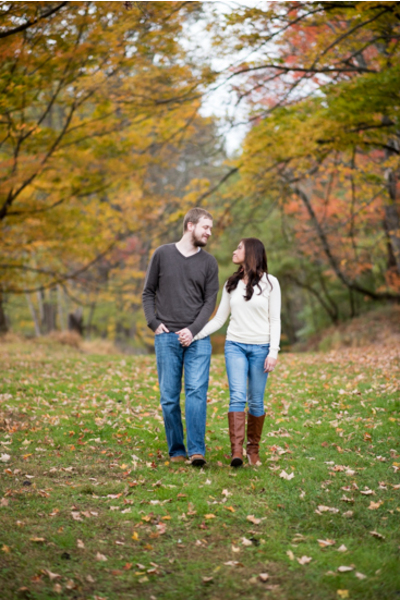 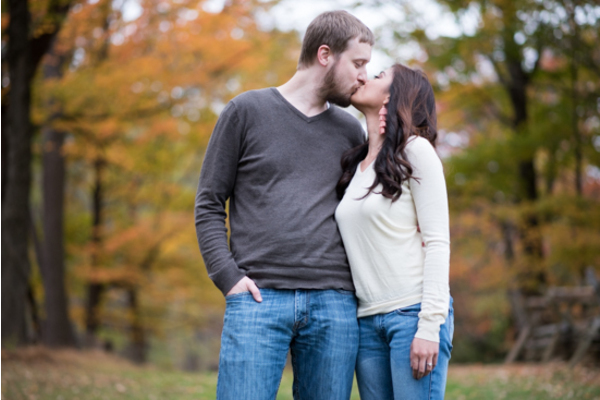 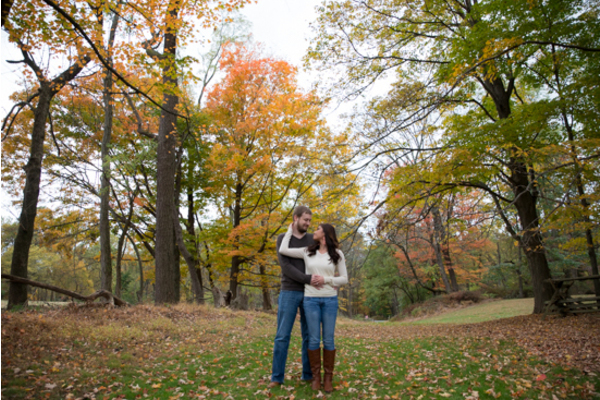 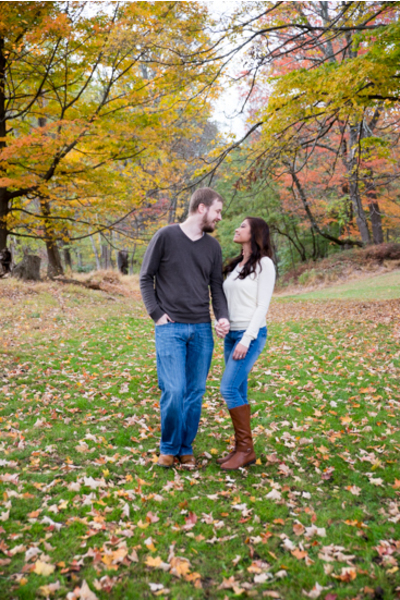 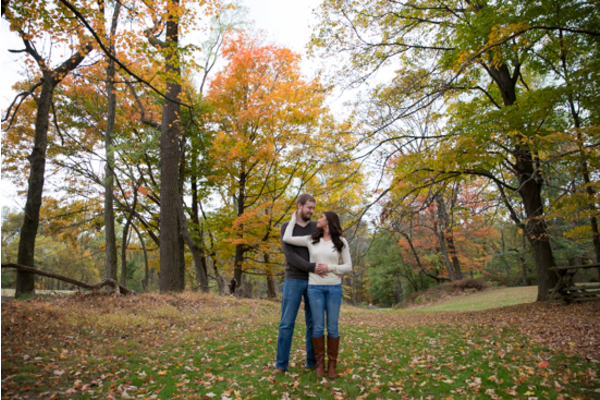 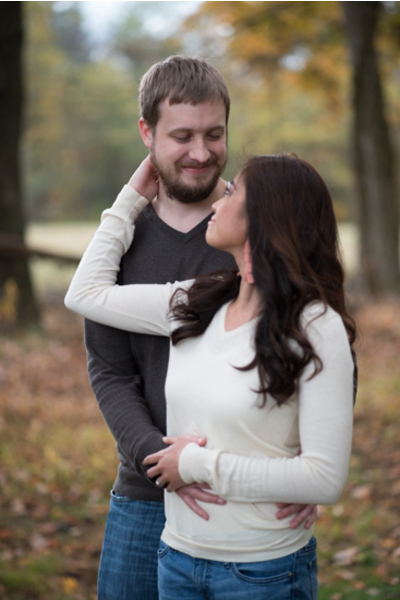 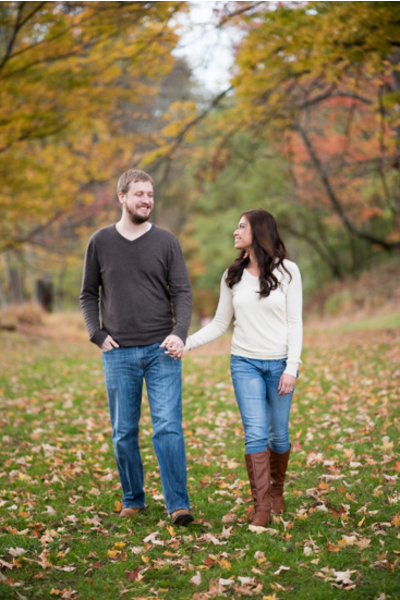 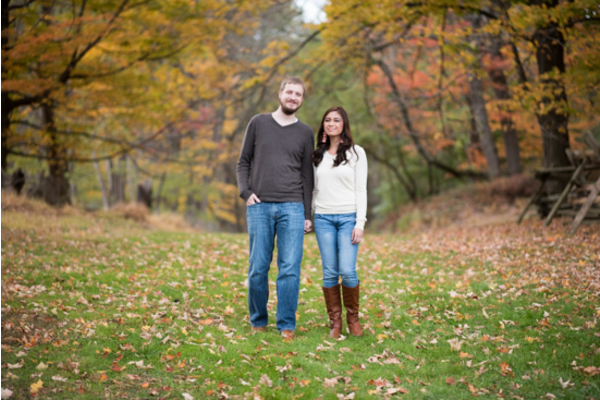 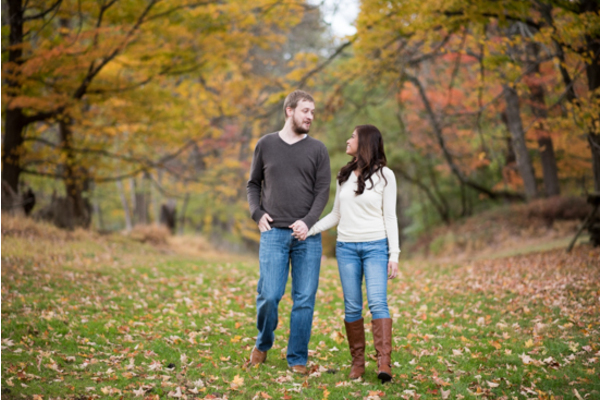 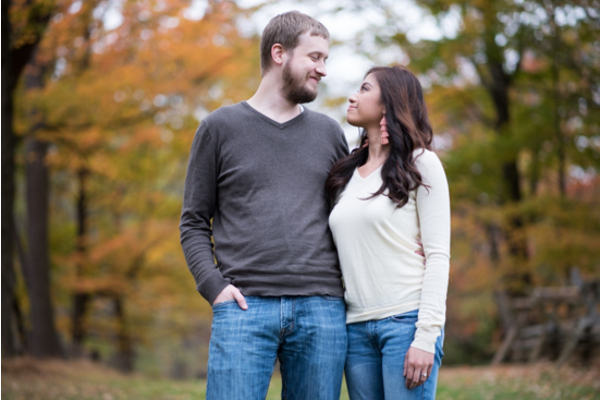 The fall foliage in October sparked amazing photography taken by our NJ Wedding Photographer. 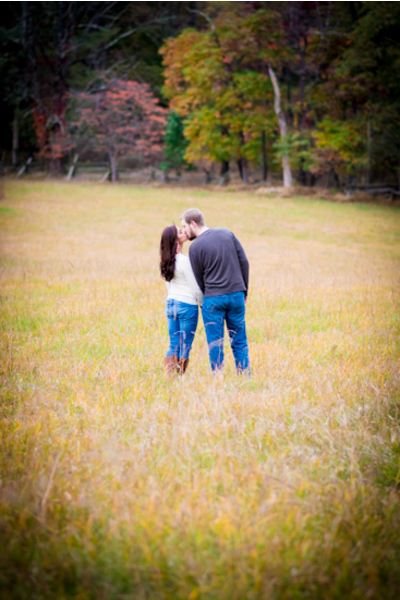 Katrina was dressed in a white long-sleeved shirt and blue jeans with her hair curled to perfection as Ryan wore a gray long sleeved shirt with blue jeans. 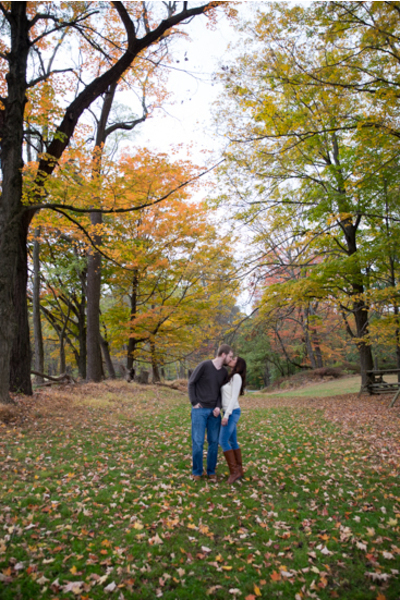 Their style and outfits fit the autumn scene and complemented the vibrant colors beautifully. 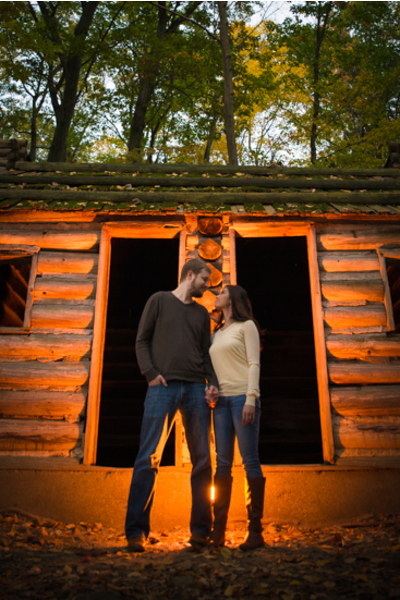 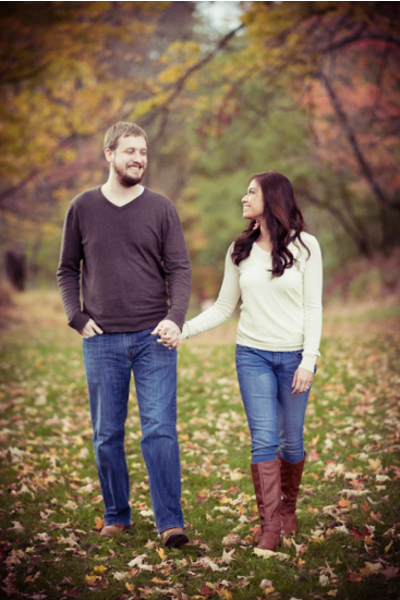 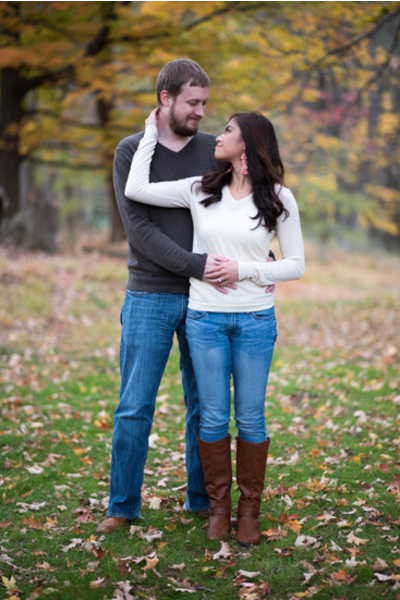 The cloudy sky created just the right amount of lighting and made this couple shine! 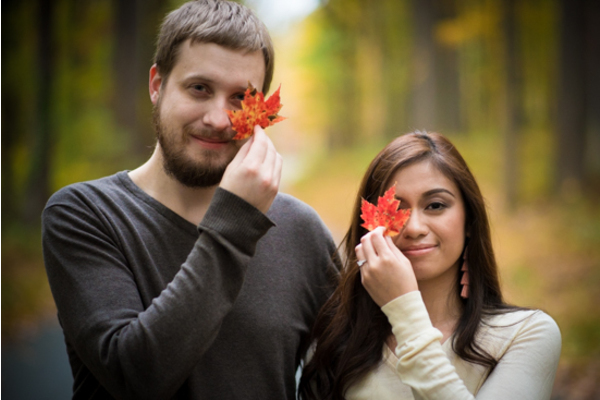 For their upcoming wedding, our NJ Wedding Photographer will be back again along with our NJ Wedding Videographer to capture every special moment of the day and night. 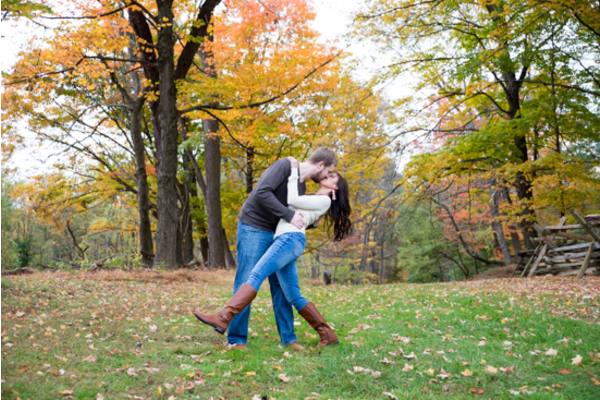 Our NJ Wedding DJ will also be in attendance to ensure that all guests are dancing the night away! 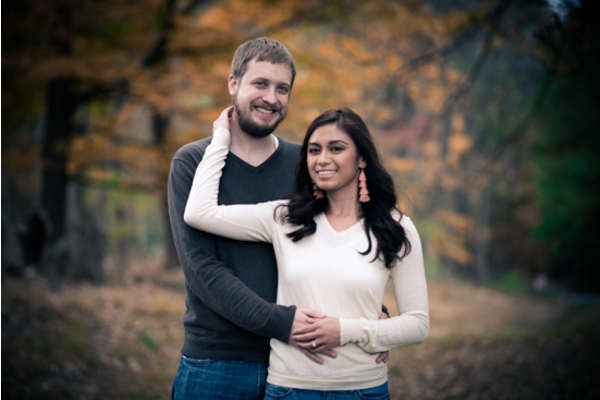 Congratulations, again, to Katrina and Ryan! 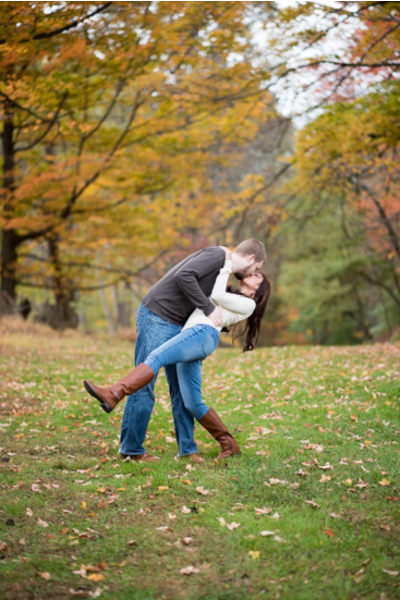 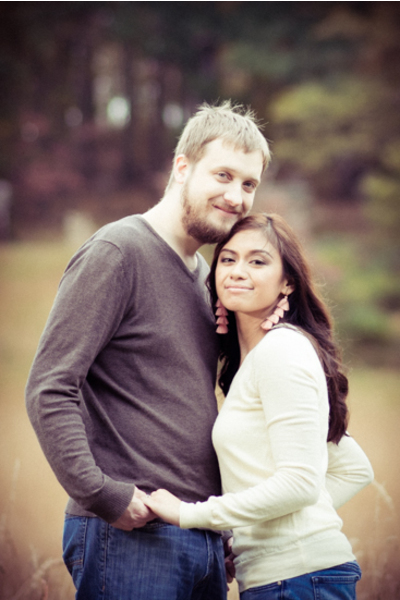 We look forward to falling in love with pictures from your wedding in the near future!